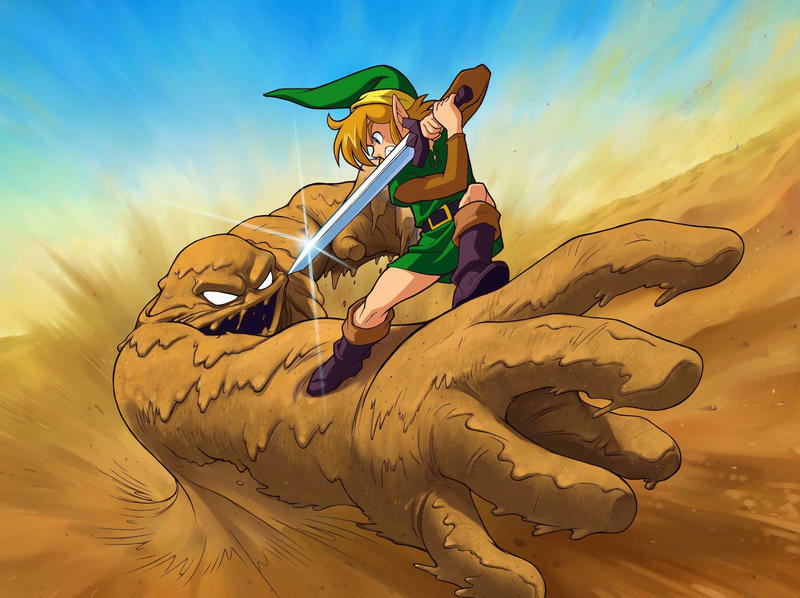 How do you make a 2D Legend of Zelda work in today's market? Dangling just below these are also Zelda II: Adventures of Link and The Legend of Zelda: A Link Between Worlds, so it’s safe to say whee my loyalties with the legendary franchise lie. 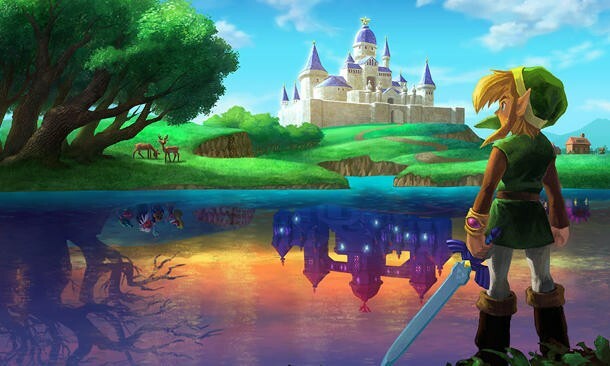 I much prefer the old-school, overhead entries to their cinematic 3D brethren, and the fact that Nintendo says it is “definitely a possibility” that its Nintendo 3DS Zelda team could make an old-school game for the Switch has me excited. Don’t get me wrong, I think Breath of the Wild is going to be outstanding and will stand leagues above the last few 3D games, but using the Switch and all of its power to build the ultimate retro Zelda game is a nice complement to the main show that I would actually prefer on some levels. 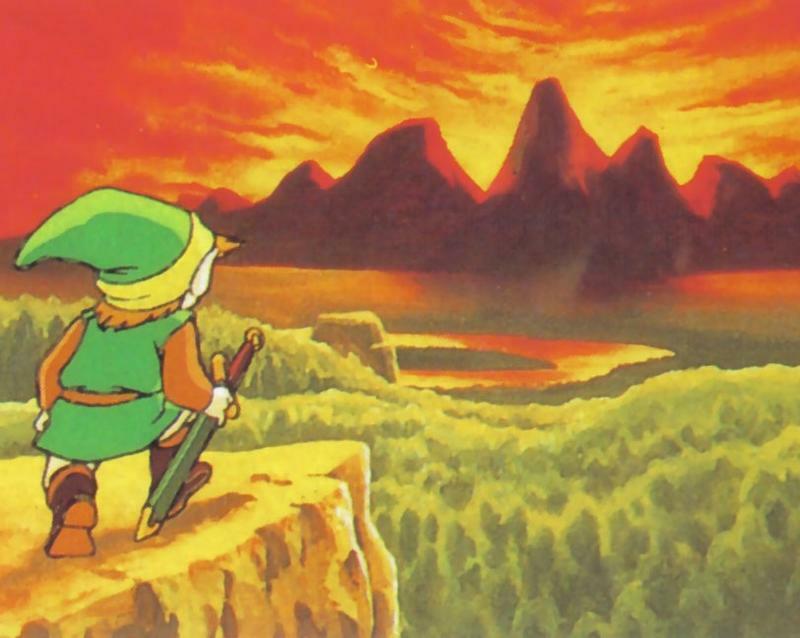 As much as I love A Link to the Past, and Link’s Awakening to the same extent, the biggest sin that it committed on the franchise was to give players a direct path to follow. Certain areas could only be accessed with certain treasures, and the original’s defining element of getting out there and finding your own way was downplayed to focus more on a linear narrative. That’s all fine for the age it was released, but such restrictions are not in style anymore. The Nintendo 3DS hit, A Link Between Worlds, is only getting better with age because it lets players tool around with different items from the beginning, gives them few limitations on where they can go, and trusts them enough to make their own progress through the adventure without an annoying fairy or owl swooping in every five minutes to spell out their next step. Using the original and A Link Between Worlds as a model for how to slowly open up the world map should be the highest priority of all. Put the narrative on the back burner and let the players make their own fun. However, A Link Between Worlds isn’t a perfect game, and there’s something else that Nintendo needs to address here. Easy games are also a thing of the past, at least for open world action adventures. Dark Souls changed the way we look at video game challenges, and the indie market is loaded with far more balanced difficulty curves than any of the recent Legend of Zelda games. Remember in A Link Between Worlds when Link actually became able to outright purchase each of his tools? I don’t! I had to find that out online because the only reason to ever visit the central shop is to re-rent the tools after Link dies… and I never died! This means I never got to hear the merchant’s spiel about this otherwise standard mechanic in the game. The Minish Cap and The Wind Waker are also guilty of this. Grow a backbone and start letting Link get pulverized again by deadly boss fights and everyday enemies. Darknuts used to be the bane of my 8-bit childhood, and they still throw a wrench in my progress to this day. I want to be afraid to dive into dungeons again. …but the graphics could use a little tweaking. A Link Between Worlds is a fun game, but man, those 3D character models are ugly. I would also argue that Wind Waker Link has run his course at this point, and the same goes for the dark and brooding Twilight Princess aesthetic. With the big 3D games taking a more “Ghibli-esque” route in both Skyward Sword and Breath of the Wild, its time to give retro Link an altogether new look. Sprites and pixelated graphics are still in style, and indie developers have come far in helping unlock their infinite potential for animation. Redraw Link using some sick 80s action anime and classic Dungeons & Dragons art for his base design, shrink him down into an expressive sprite, and create a brand new Hyrule bursting with the kind of character and life that only pixels can provide. I’m going to cite Link’s Awakening as a positive and Ocarina of Time as a negative here. 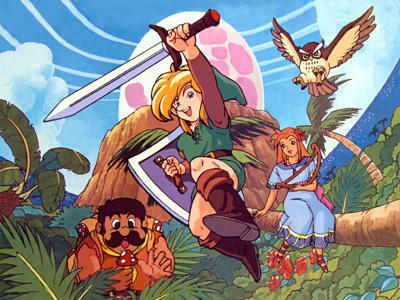 Link’s Awakening‘s Koholint Island is one of the most fascinating worlds in the series because of how it is so interconnected. Tunnels take Link to other parts of the map, and they lead him deeper underground to find random treasures and secrets. Ocarina of Time is loved for many reasons, but exploration isn’t one of them. Some were blown away by the Hyrule field back in 1998, but in the end, it’s just a flat surface with little to no interaction besides a few pits and monster fights here and there. The 3D games have gotten better since then, and Breath of the Wild looks to take this idea to the next level, but the 2D games sometimes feel bigger than the 3D games because of how well they are tied together beneath the surface. A Nintendo Switch overhead Zelda games doesn’t need to be enormous, maybe just a bit bigger than A Link to the Past’s world, but it definitely needs caves, side dungeons, ruins, underwater depths, and the like to make it feel bigger. Each of the 2D Zelda games work on their own because of how well they tie a single gimmick into the main adventure. Link to the Past has the Dark World. Oracle of the Ages and Seasons lets Link travel through time and adjust the climate. A Link Between Worlds has the wall traversing idea, but the best of all of them is actually The Minish Cap. 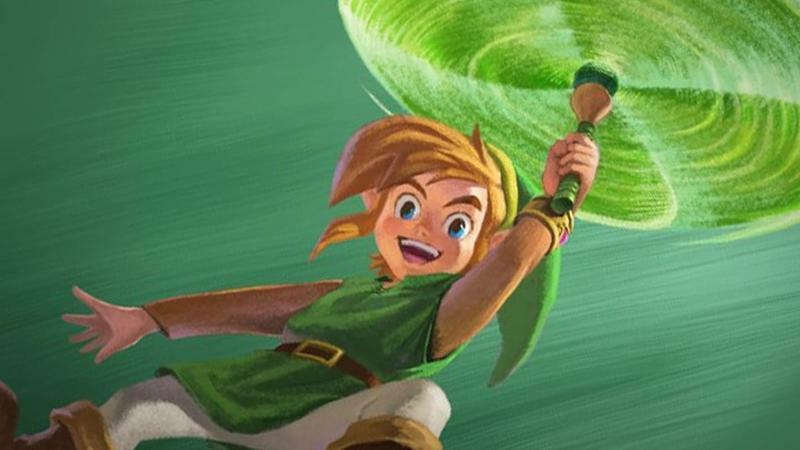 Using Link to shrink down not only gives him a fun new vantage point and more areas to explore on the map, it also lets him interact with both the normal game and the gimmick at the same time. Meaning, actions taken while Link is tiny affect the larger world when he comes back, almost like a real adventure game! 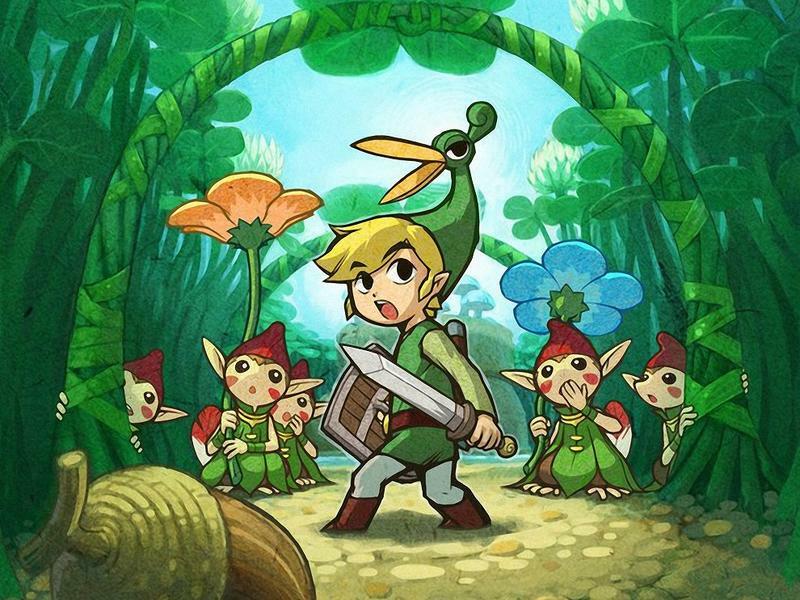 A Link to the Past’s Dark World and Light World often feel too separated from one another, and while the Oracle games do this better, it was The Minish Cap which really hammered this idea down. No trains, no boats, no central tower that you have to explore a hundred times before beating the game. Make a great gimmick that let’s Link alter two different planes at the same time. Whether they exist through time travel, size differences, seasons, or something, an overhead Zelda game needs to take it one step further than The Minish Cap’s genius design. 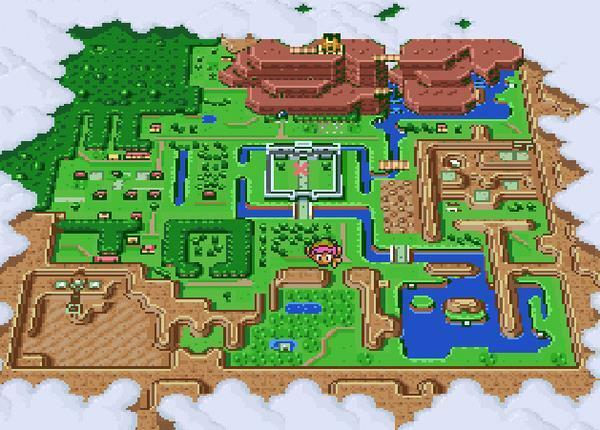 We need a Mode-7 overworld map! This is the single, coolest screenshot ever taken in a video game. Never before and never since has a company so perfectly captured the scale of its game in a single image. If Nintendo indeed creates a 2D Zelda game for the Switch, its designers need to replicate that old Mode-7 graphic mode and recreate something this radical, dude. 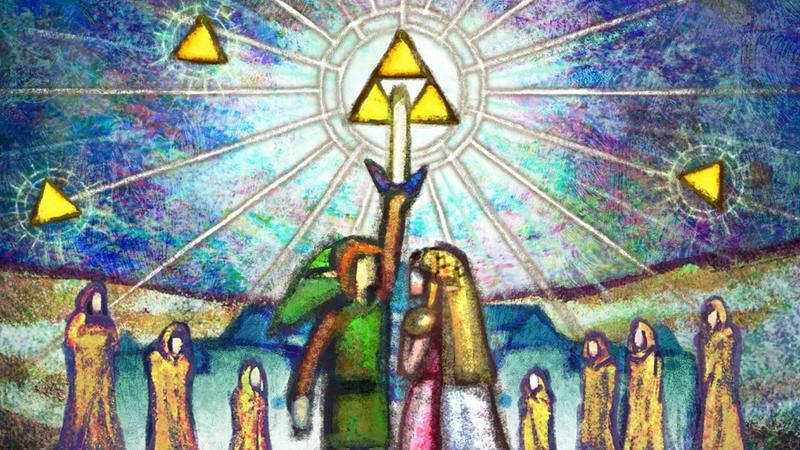 The Legend of Zelda practically invented the idea of a New Game+ by giving players an entirely new adventure to embark on when they used secret codes. If Nintendo totally cuts out the narrative altogether, which I don’t think will happen, this is one way Nintendo can extend the life of its game. If not that, the indie market is overflowing with roguelike dungeon crawlers that are a treasure trove of good ideas. Pick out a few of the best ones, see what they do correctly, put a Nintendo spin on it, pitch it as a bonus dungeon in a hidden part of the map, and boom, instant success! The Binding of Isaac, Rogue Legacy, Don’t Starve, Crypt of the Necrodancer, Spelunky… all of these games owe a bit of their existence to the success of The Legend of Zelda. Why not, you know, cash in on the favor and see if they have any ideas to feed back into the Circle of Life?